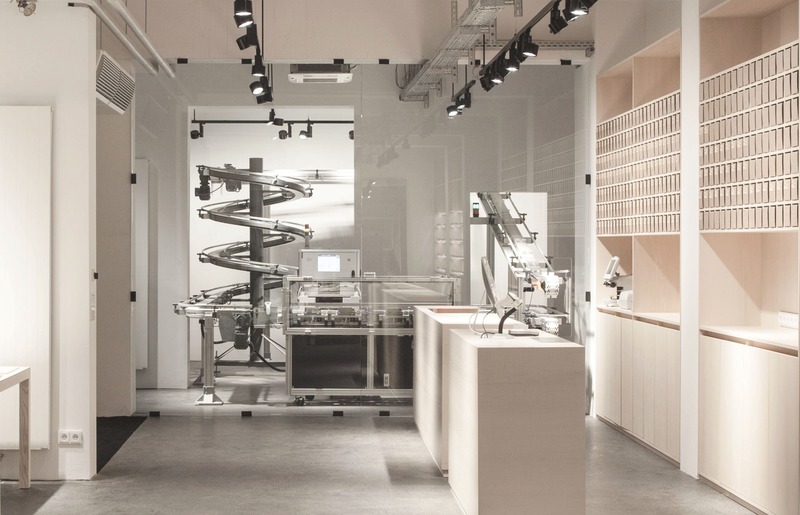 The YUN in-store lab is a state of the art, fully automated lens finishing system, that consists of approximately 12,000 different lens blanks, to cover almost all prescriptions. After you have taken a free eye-test, we can produce your custom glasses in just 20 minutes! On the basis of our philosophy "Deliver the best value to the customer for maximum satisfaction. ", light weight, allergy-freeness, flexibility, durablility and comfort are the factors we strictly keep in mind when we develop new frames. 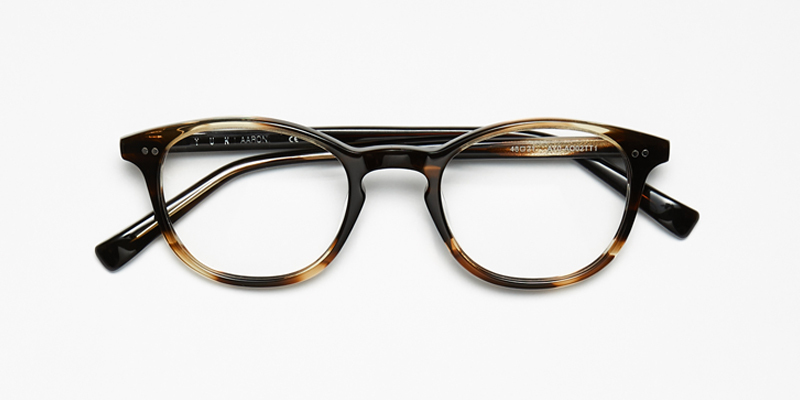 All YUN frames are designed by in-house korean designers and most of them are made in dedicated Korean factories, using ultra flexible beta Titanium, light weight Ultem and Grilamid TR90, premium Acetate and Stainless Steel. Our lenses have a high definition optic design and are made of premium high index Polyurethane from Japan, which makes them up to 48% thinner than normal lenses. In addition to the premium materials, we perform premium treatments in order for our lenses to be scratch resistant, anti-reflection, super hydrophobic and dust proof features. All our progressive lenses, prescription sunglass lenses and Rx single vision lenses are produced one by one with great care in our own factory, located in Korea.